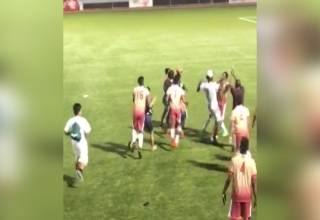 Football is the leading sport in Belize. And though it’s still a long road before a national team makes it all the way to World Cup glory, players, as well as referees, need training to improve their skills. 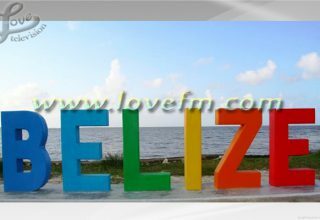 That is why there is a Referee Assistant Program or RAP 2018 for Belize. 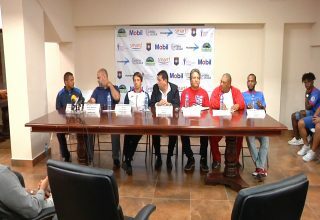 It is organized by the Football Federation of Belize in conjunction with FIFA. According to David Henry Jones, the Director of Refereeing for the FFB, the six-day course ends on Saturday. Jose Sanchez: A workshop to improve the quality of referee’s at our football games is being held this week at the princess Ramada. 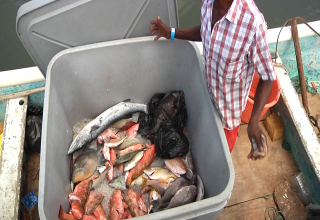 David Henry Jones: This is the highest level of instruction for Belizean officials. 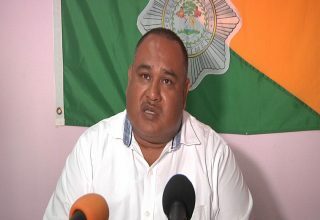 These are the highest level officials for Belize. Once a year we come together and we have the referee instructors come from Fifa come here to supervise us. We who are the local instructors you have myself and Mr. Eugene Contreras. We are the one that actually deliver the course with their supervision. 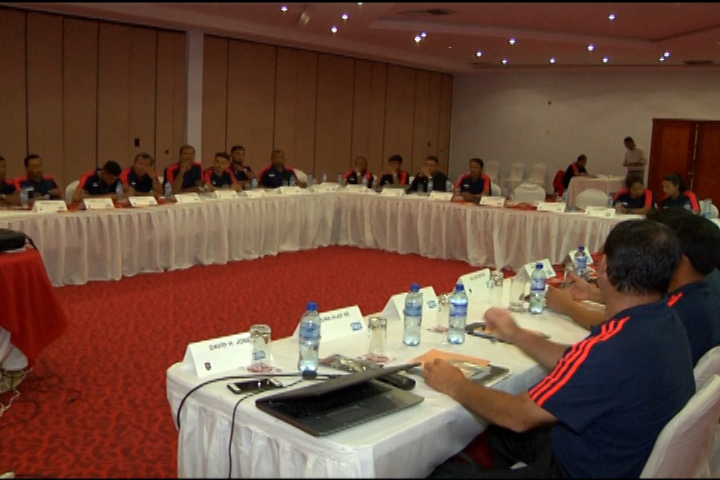 Jose Sanchez: The referees come from all sections of the country and they are proud to master this discipline. Marcos Pow: I come from way down south from PG and I am proud to represent my district and my role in the officiating game is the Referee central and its very good experience for me being her today and I just want to thank FBB and Fifa for allowing me this opportunity. Yuri Daniels: I am unloved in Fifa like one year right now. Well, I expect to be in the Fifa Referee. My goal right now is to at least perform in the Semi Pro reffing those big games. Rulita Useda: I joined the Referee department two years approximately and I am enthusiastic about this workshop because getting a lot knowledge not only in theory but as well as the practical which is very need for us to be refereeing in the top league so I am hoping to gain whatever I can gain form here for myself and a swell for my association in Belmopan. 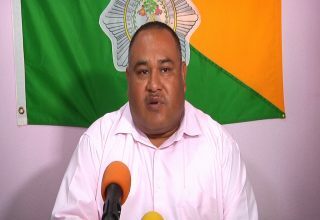 David Henry Jones: We started the physical fitness course event this morning and we didn’t do to well because that is a problem we have for officials in Belize; we don’t train. We are trying to work on that so we are getting some people that can help us with that the federation; a physical fitness person. From there we go into theory which we do in class room and then the practical is done on the football fields where we are going to have players; I think the BDF is helping us; putting actual player games situations out there with the referees and this is how we come together to work as a team. Reporting for Love News Jose Sanchez.